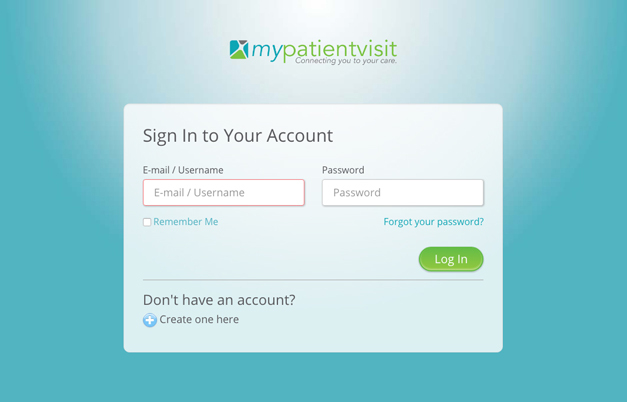 Click the Patient Portal link to create or sign in to your account. We are now using electronic medical records and are able to offer you the convenience of entering your demographics and medical history information online prior to appointment, and at your leisure. You may also view a Summary of prior office visits online. Thanks again for using our secure Patient Portal and we look forward to seeing you. Questions about your account? Call 833-439-8612 or 309-674-7546 for assistance.